The IRS now uses four private debt collection firms to cold call individuals with delinquent tax debts. The Taxpayer Advocate Service has condemned this method for encouraging private tax collectors to bend the law. Many scammers are pretending to be private debt collectors working on behalf of the IRS — but there are ways to spot them and not get caught out. In 2015, Congress approved legislation which allows the IRS to use private debt collection agencies. Fast forward to 2019, and the IRS has hired four private debt collection firms to cold call individuals with delinquent tax debts. Even worse, some of these debt collection firms arrive at people’s homes unannounced; a cause for concern to anyone in tax debt. If you are in tax debt and unsure about the risk private debt collectors pose to you, we at Solvable are here to help. We’re going to break down why the IRS’s use of private debt collectors is cause for concern, what criteria allows the IRS to assign a private debt collector to your account, and what solutions are available to you if you are in tax debt. The Taxpayer Advocate Service considers the IRS’s new methods of debt collection a ‘most serious problem’; so much so that ‘Most Serious Problem’ was the title of the report they delivered to Congress about private debt collection agencies. The TAS concluded that the new policy unfairly burdens taxpayers. The report condemns the IRS for using private debt collection agencies to pressure individuals into adopting payment plans they can’t afford. Private debt collectors pressuring taxpayers isn’t the half of it; it looks like the IRS allow these collectors to bend the law. 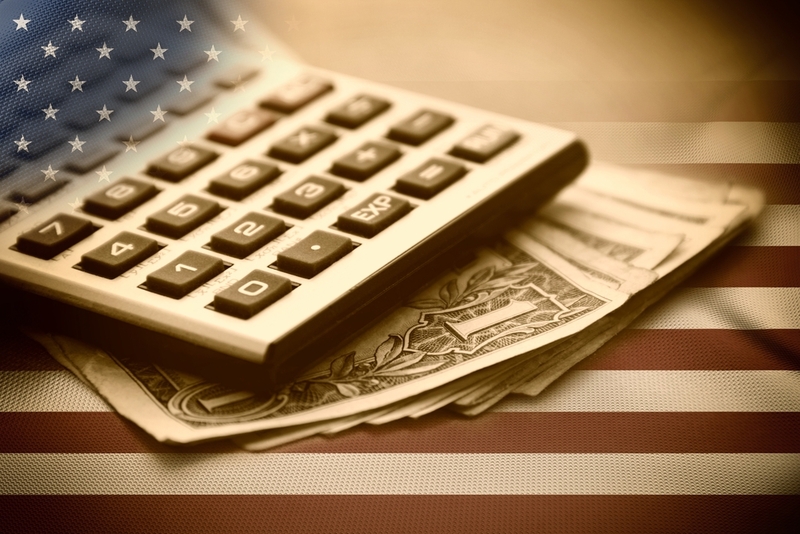 In the legislation that was approved by Congress, private debt collection agencies would only be allowed to offer taxpayers payment plans which did not exceed five years in length. 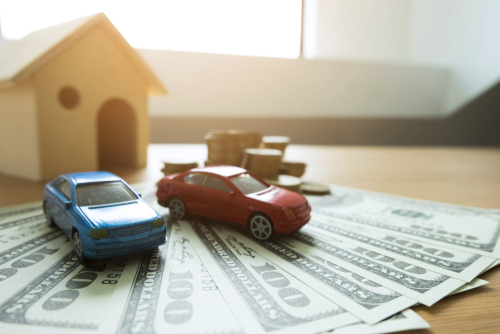 However, on the ground, the IRS has given tacit approval for private debt collection firms to suggest payment plans that go way beyond that five-year limit. The Taxpayer Advocate Service describe this behavior as ‘arguably inconsistent with the law’. The report illuminates how those from low-income households are disproportionately targeted by these private debt collection firms. The IRS is assigning private debt collection companies to the accounts of debtors who earn under $19,000 a year, in a strict violation of their own national guidelines. If the collection of tax debts will leave an individual in poverty, they can file their debts as uncollectible, according to regional and national IRS guidelines. Of those whose accounts were given to private debt collection firms last year, 28% have an income of under $20,000, and 5% are on some form of benefits, with an average income of just $14,365. The use of private debt collectors has meant 1,700 taxpayers are on installment payment plans they can’t afford. 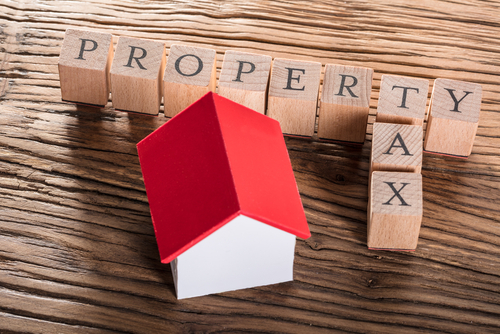 However, if you are in tax debt, you can stop your tax getting to this stage by connecting with a reputable tax adviser before the problem becomes insurmountable. If you feel your tax debt is disproportionately affecting you, Solvable will connect you with debt relief firms who will lessen the burden. On top of the abuse of the law and everything else, the use of private debt collectors isn’t even financially effective. The IRS is spending $20 million per year on private debt collection agencies Conserve, Pioneer, Performant, and CBE Group, but has only made $6.7 million so far from the enterprise. 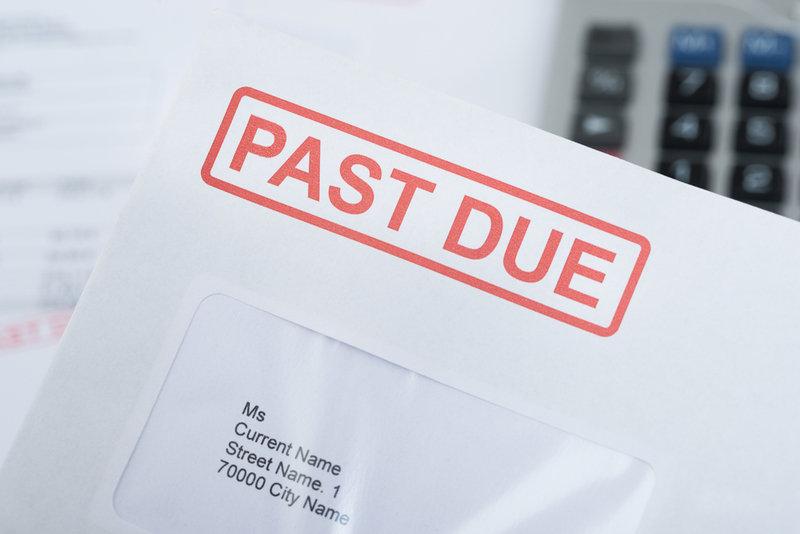 The Private Debt Collection Program is costly, unfairly burdens taxpayers and is ineffective. What Are the Criteria For Debt Collectors Cold-Calling? The IRS has been unable to find the taxpayer. No IRS representative has been assigned to the account, and 33% of the timeframe whereby its legal to collect the tax has passed. The debt is liable to be collected, but there has been no contact between the agency and the taxpayer for a year. Members of the armed forces serving in a war zone. Those who live in disaster zones. Since the Private Debt Collection Program was announced, there have been many reports of phone scams. If you receive a phone call by someone claiming to be an IRS representative, be vigilant to the fact they may not be who they claim. One of the easiest ways to know if a call is a scam or not is if you get a phone call before you receive two letters in the mail. Legitimate private debt collection agencies who work with the IRS will not call before the IRS sends Notice CP40. This notice comes on an official IRS letterhead with a return address. Following the initial letter, you will receive another letter from one of the four debt collection companies the IRS has licensed to collect delinquent debts on their behalf. If you get a call before these two letters arrive, be wary because it is probably an attempt to extort you. No private firms working with the IRS will ask you to pay them directly. The IRS only accept payments made to the United States Treasury by check, or by a card payment on the IRS website. You can always call the IRS to check if a private debt collector has been assigned to your account, what’s the name of their agency and the representative you are dealing with. Private debt collection companies cannot penalize or threaten to penalize debtors with tax liens or other punitive measures. If you are in tax debt, it is not a worry you have to face alone. Solvable will connect you with reputable firms who help ease the burden of tax debt, and you can see their credentials here. 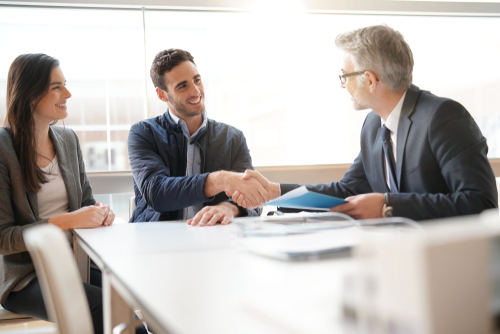 All tax debt can be conquered with the right representative on your side, and the IRS is always willing to negotiate reasonable payment plans or write off debts where appropriate.